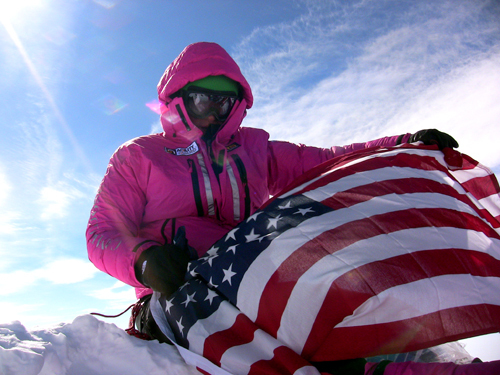 The highest mountains on each of the seven continents, the “Seven Summits,” include Everest, Vinson Massif, Mount Kilimanjaro (Africa), Carstensz Pyramid (Australia/Oceania), Mount Elbrus (Europe), Denali (North America), and Aconcagua (South America). We have covered and kept up with Jordan over the years, who was born in 1996. 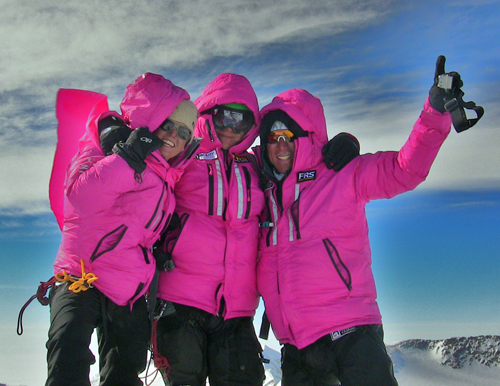 Our coverage included reporting on his ascents of Aconcagua and Denali, which he respectively summited in 2007 and 2008. 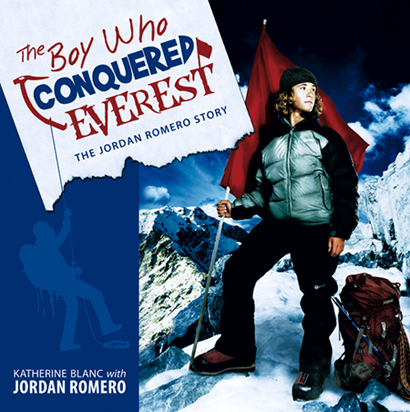 Jordan also coauthored a book, “The Boy Who Conquered Everest,” which we reviewed in 2010. The book reveals that for three years Jordan slept in a special altitude simulator bed in his home in Big Bear Lake, Calif. 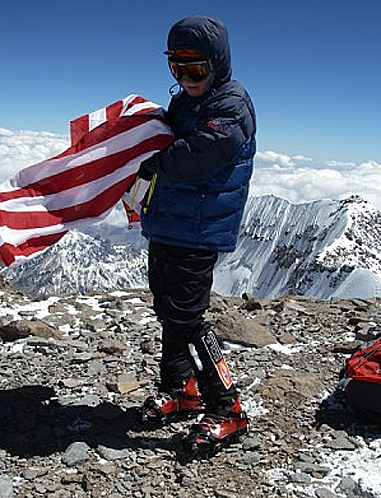 It conditioned his body to the reduced oxygen levels he faced at high altitudes. Mean time, he’d wake up, go to school, and hang out with friends like other normal kids. Congrats to Jordan! 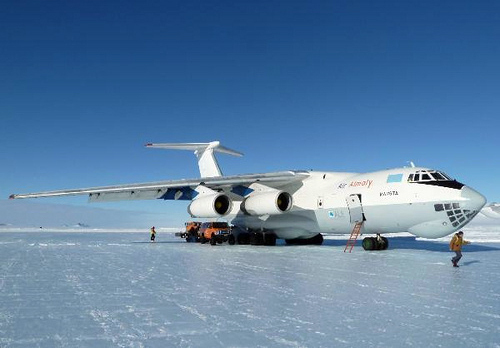 Vinson Massif is a tough climb, and the Seven Summits feather is undeniably impressive for his age. The feat, no matter his age, is a big deal. Add the strength, patience, perseverance, and six years of commitment — essentially half his life so far, not including “baby” years — and you have one stout and admirable teenager and a growing young outdoorsman to continue to watch.